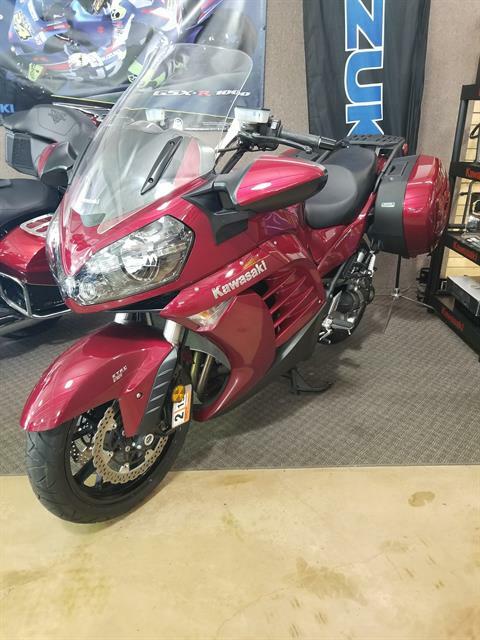 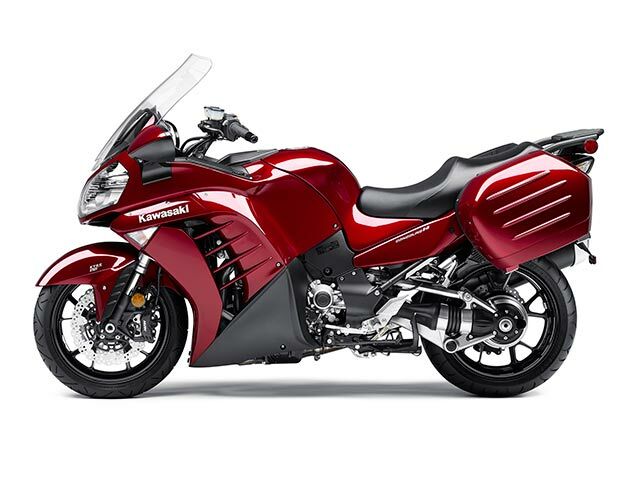 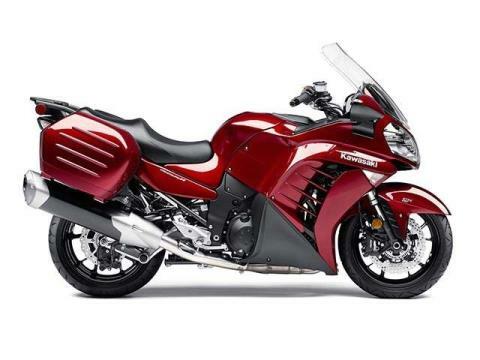 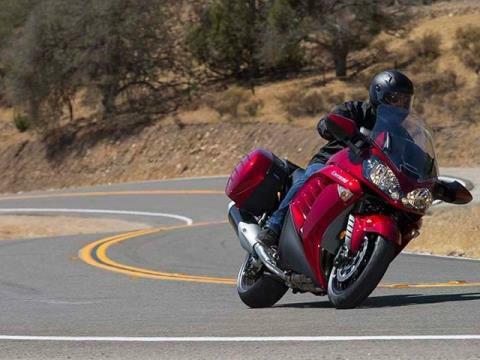 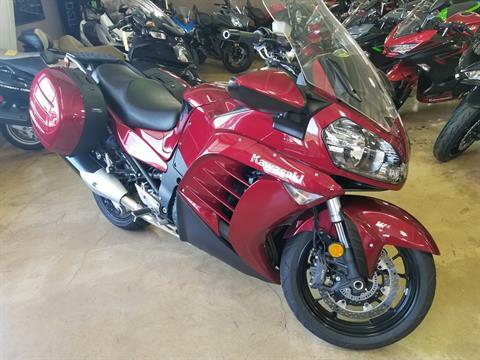 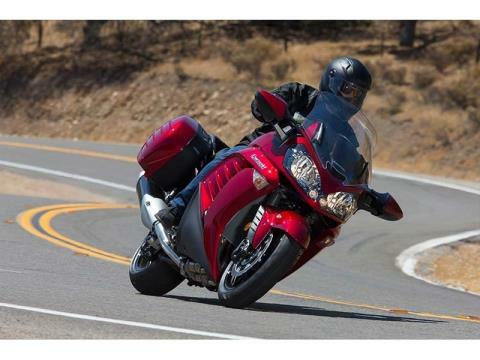 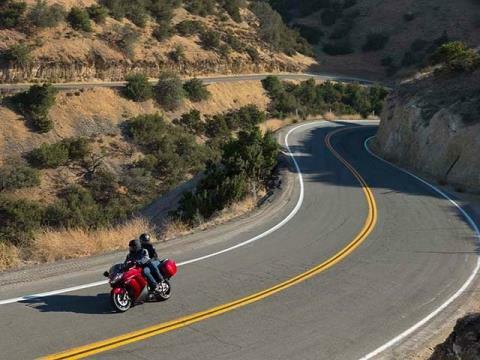 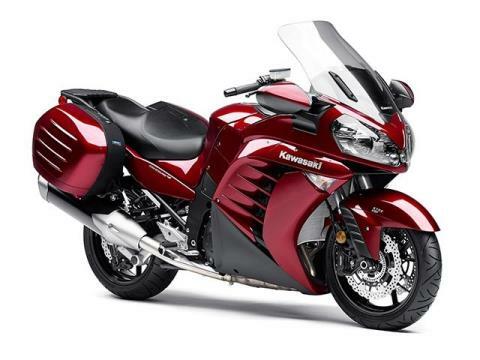 Exhilarating Sportbike Meets Premium Luxury Tourer The Kawasaki Concours® 14 has rewritten the rules for modern sport tourers, blending strong yet refined sportbike performance with touring-class technology and comfort to make transcontinental trips a true delight. 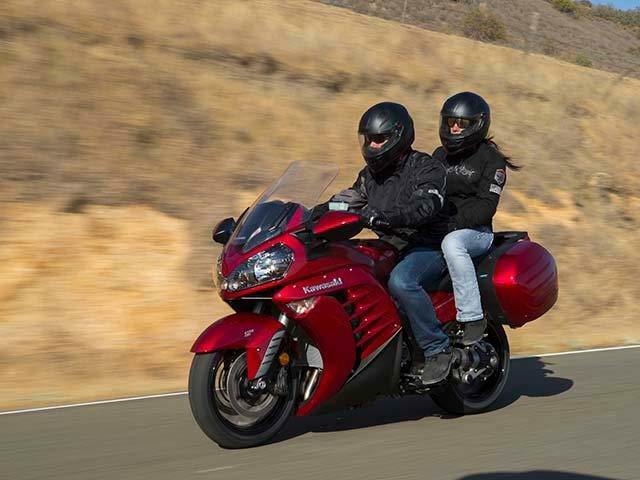 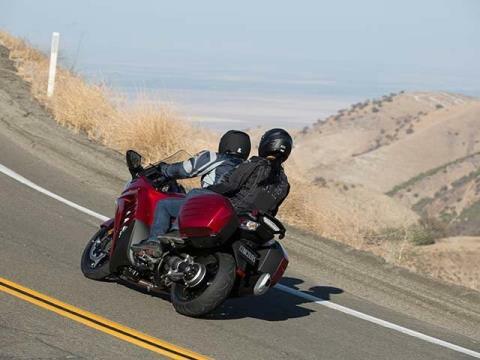 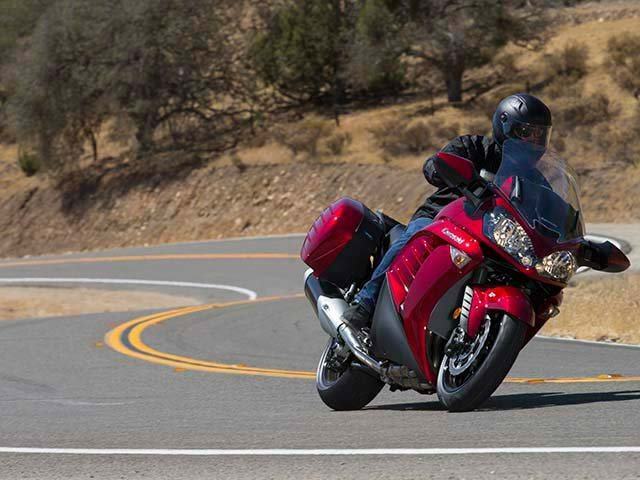 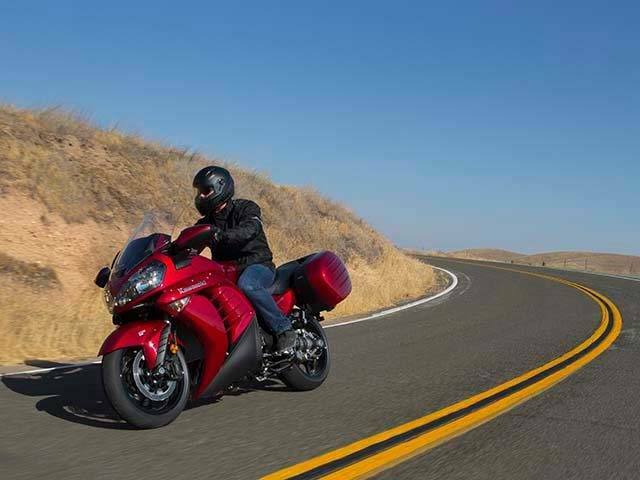 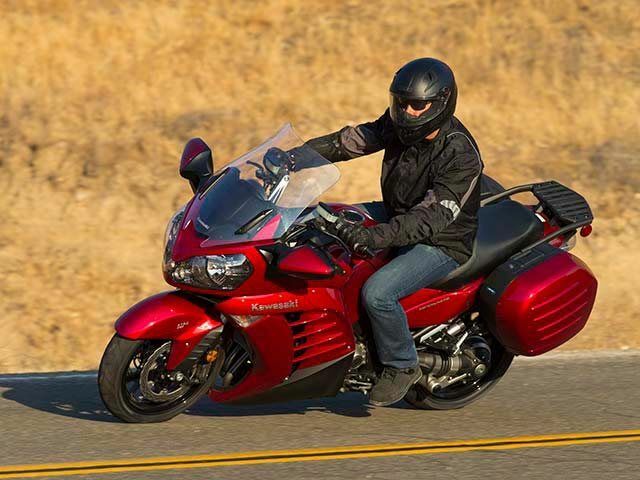 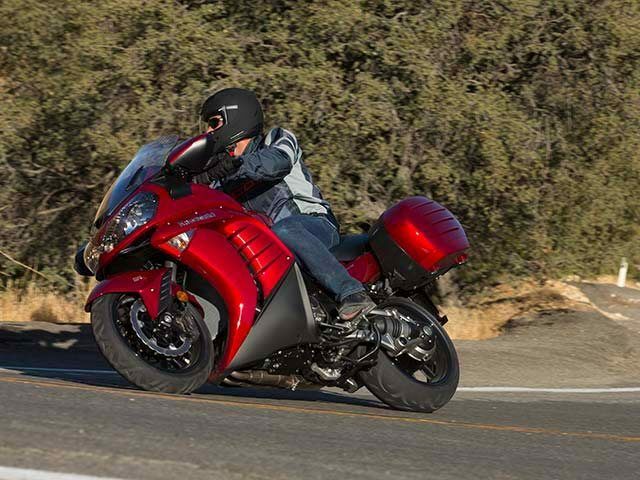 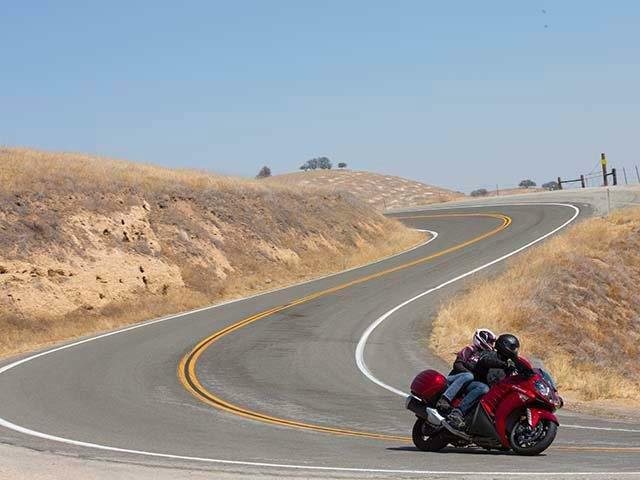 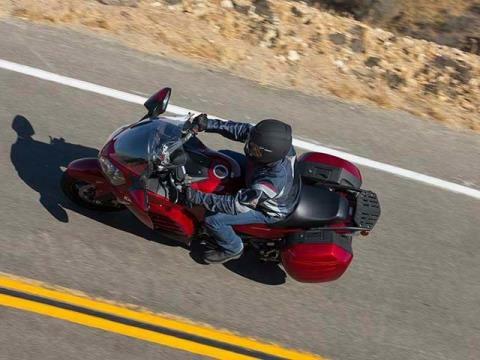 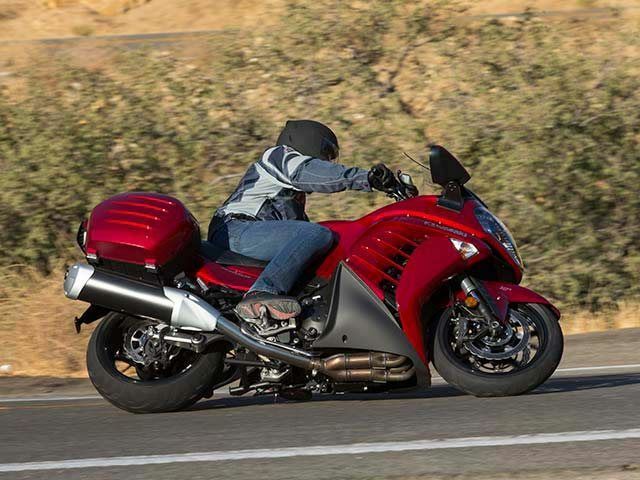 Utilizing a brawny inline four-cylinder engine derived from the all-conquering Ninja® ZX™-14 sportbike, the Concours 14 is exhilarating on any stretch of highway, and its carefully executed ergonomics offer an ideal combination of aggressive sporting attitude in a relaxed body position for reduced fatigue during extensive journeys to destinations known or unknown. 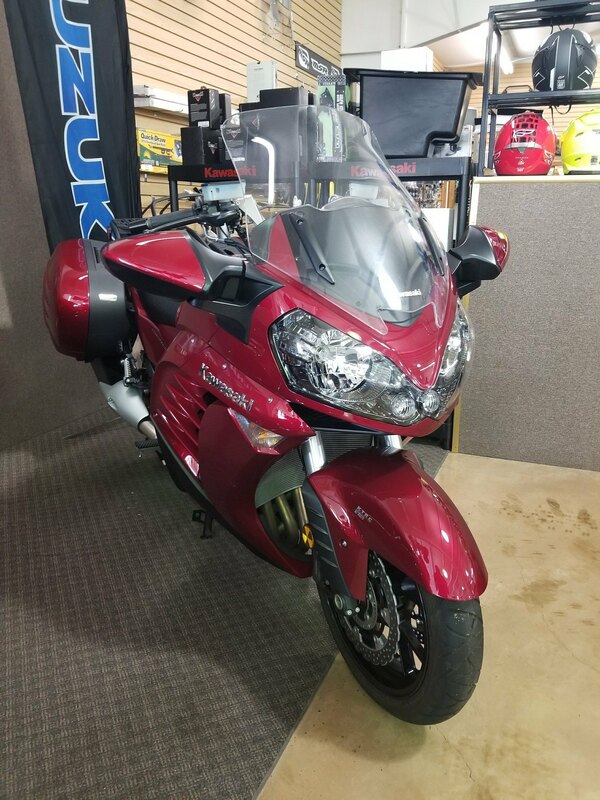 Windscreen Lowered: 50.8 in. 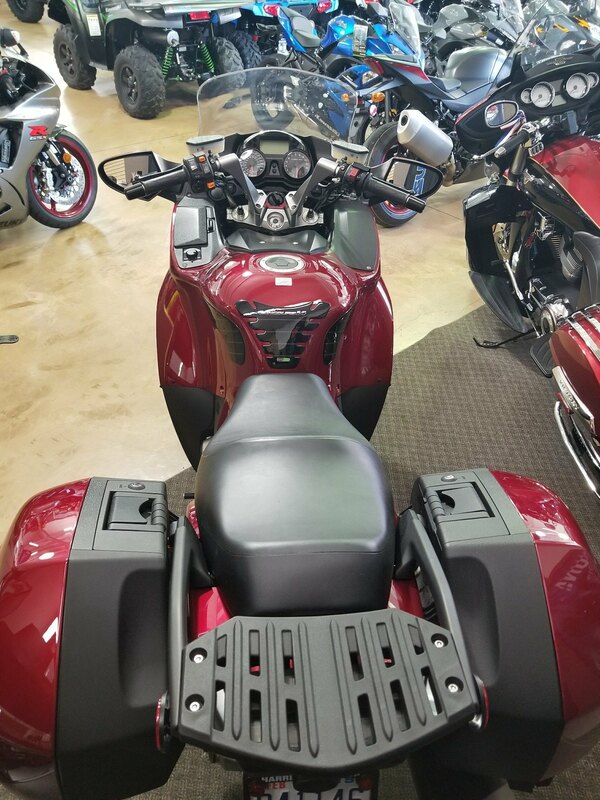 Windscreen Raised: 57.7 in.